On Sale Now! Free Shipping Included! Save 5% on the J.A. 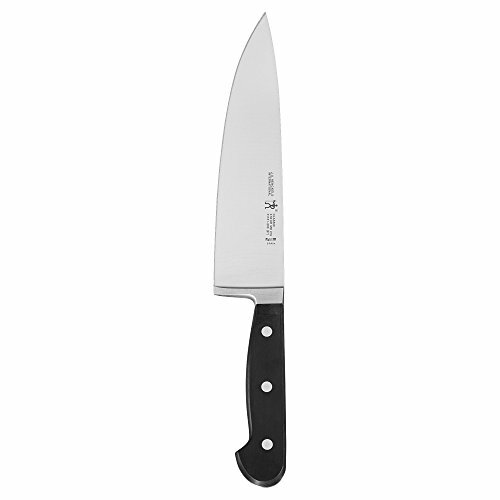 Henckels International CLASSIC 8'' Chef's Knife by ZWILLING J.A. Henckels at Baking Love. MPN: 31161-201. Hurry! Limited time offer. Offer valid only while supplies last.